This badge was issued to Taner Çort on 16 Mar 2017. 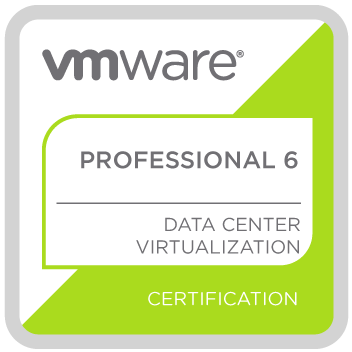 The VCP6-DCV certification validates that a badge earner can administer and troubleshoot vSphere V6 compute infrastructures. This certification also proves that a badge earner can leverage best practices - providing a scalable and reliable virtualization platform for his/her company.